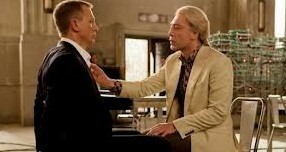 Starting out my list, we fall into Skyfall. 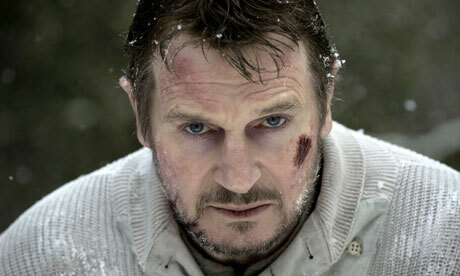 An accident leaves Bond incapacitated as MI6 is attacked by a malicious terrorist named Silva. The journey of Bond coming back to face this new menace is a stellar Bond movie that references previous Bond movies and comes complete with an array of great performances featuring a hauntingly good performance from Javier Bardem. Lincoln arrives on the 11th spot. The stars come out in this historical drama that follows the 16th president as tries to pass the Emancipation Proclamation. However, Daniel Day Lewis’ portrayal of Lincoln that really resonated with me as he was not the perfect “Honest Abe” that I grew up hearing about but a good man willing to do anything & everything to get the measure passed. 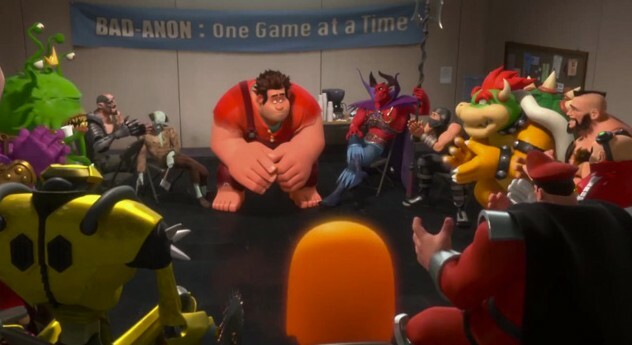 Starting out the 10 spot is Wreck-It Ralph. Ralph is sick and tired of being the bad guy he game jumps in hopes to gain some respect from his pixilated peers. This video game version of Toy Story is a movie that’s heartfelt without feeling forced. It also has something that everyone can laugh as well as clever story telling. It’s well casted and you can’t help falling in love with each of the characters. It is easily the best animated movie of this year. My 9th favorite movie is the Avengers. When an evil force friends the entire world existence it is up to you her favorite superheroes to join together in order to save Earth. While my brief summary sounds pretty cliché but the execution of the story was mind blowingly spectacular. It was the perfect marriage of every Marvel Studio movie before it in regards of story, character development & a balance of onscreen time between each character. I believe that it’s not only everything that a summer blockbuster should be but also the best Marvel superhero movie to date. Oh how Les Mis killed a narrow minded dream I dreamed. On my number 6 spot is Silver Linings Playbook. After things don’t turn out exactly as planned, Pat moves in with his parents as he is determined to make a new start for himself. Not only is story endearing but the chemistry among the cast feels very real and very organic. The acting was very well done and the writing was grounded in reality. As I said before, this movie really is lined with gold. Rounding out the top 5 is the indie film, Celeste and Jesse Forever. Celeste & Jesse are a couple that are the best of friends, even among their impending divorce. So how can 2 people who can be so cordial with one another want a divorce? That is the type of story and execution of it shows a rarely seen side of the rom-com. A movie that is raw as it is heartbreaking. If you’re a fan of something different, make sure you see this movie. Clocking in at my number four spot is Zero Dark Thirty. 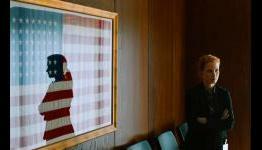 Kathryn Bigelow returns to direct the controversial movie that follows the search for and execution of Osama bin Laden. Within the first 5 minutes, I found myself engulfed in the movie. Although I was familiar with the events & knew full well what would happen, it maintained a level of suspense and uneasiness throughout the entire film. Even after the deed was done, I was still checking to make sure that he was really dead. It is in the unfolding of events as well as a spectacular performance by Jessica Chastain that makes this movie a must see. The first of the 2 movies is Argo. The movie depicts the Iranian Hostage Crisis & the daring rescue attempt of 6 Americans that were left behind. Under the guise of a fake movie crew, it’s execution becomes less and less likely to succeed as the story unfolds. It’s one of the few movies was so suspenseful, I thought I was going to have a heart attack. The suspense as well as acting from a great cast that makes this movie worthy of all praise that it is getting. 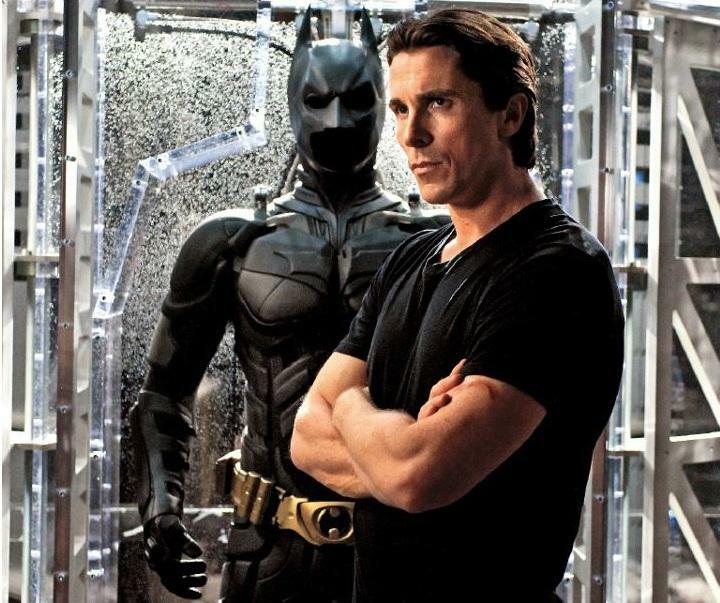 The second on the number 2 spot is The Dark Knight Rises. Eight years after the events of The Dark Knight, Gotham finds itself in need of the exiled Batman after a militant terrorist known as Bane invades the city. This conclusion not only returns to themes established in Batman Begins, the trilogy’s first movie) but gives it deeper meaning. The acting & plot had me on the edge of my seat. It was a worthy ending to a groundbreaking film trilogy. 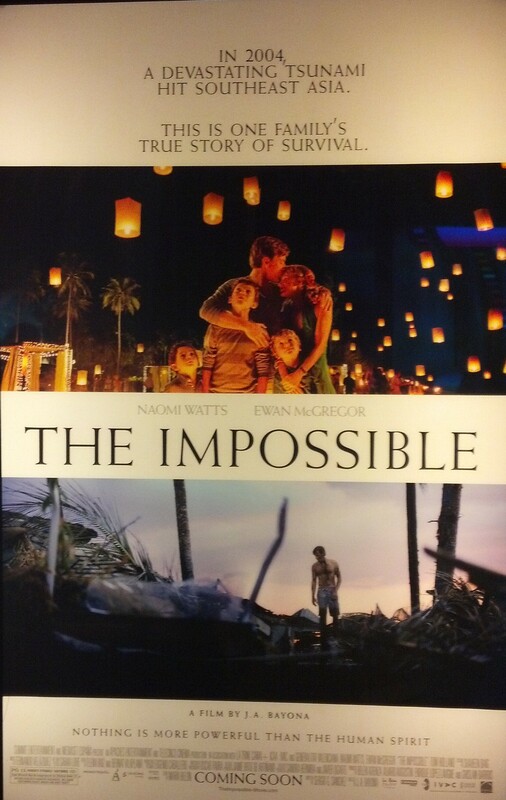 My favorite film of 2012 is The Impossible. In 2004, a family enjoys their Christmas vacation in Thailand. But their wonderful trip quickly turns into a struggle to survive when a massive tsunami hits the area. 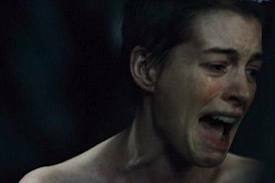 First of all, the acting in this movie is absolutely incredible. The unfolding of events completely immersed me into the movie from start to finish. This movie made me cry more than I did in Les Mis. Most importantly, it was a good movie that was also uplifting. 2012 was a year full of tragedies ranging from natural disasters like Hurricane/Superstorm Sandy and malicious acts of horror like the shootings at Newtown & Aurora (just to name a few). To have a great movie that can also uplift by showcasing the good of humanity was a much needed breath of fresh air. That’s my 12 favorite movies of 2012. If you don’t like it, make like one of these movies & Argo fu… uhmm… fuhget about it. Feel free to leave a comment & like I did, please practice self-restraint!